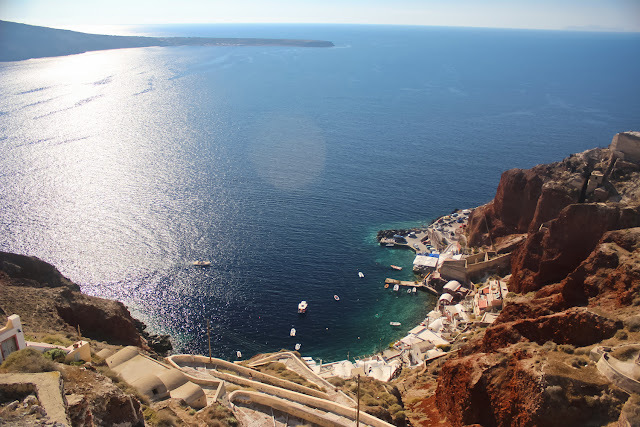 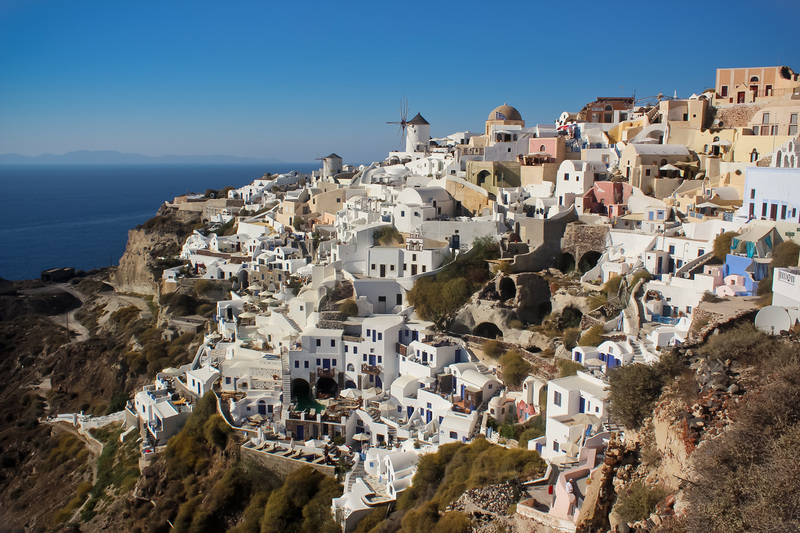 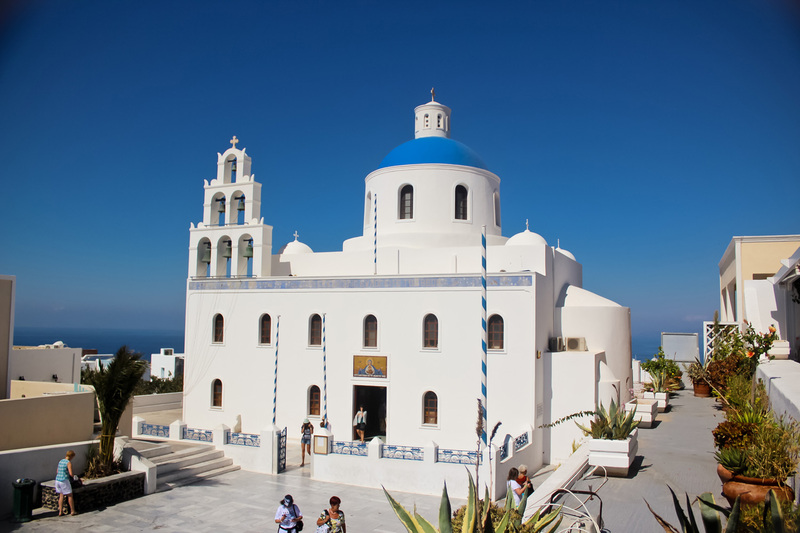 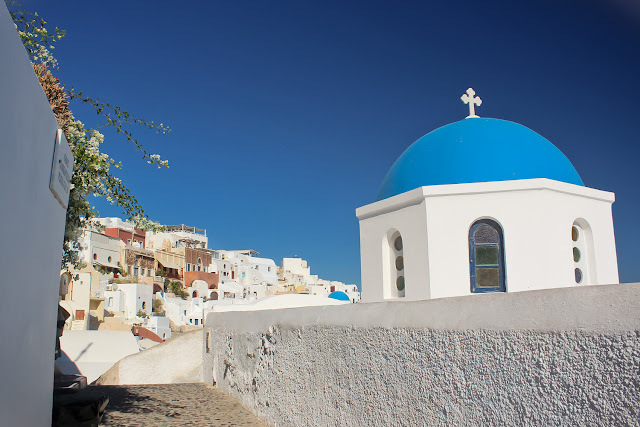 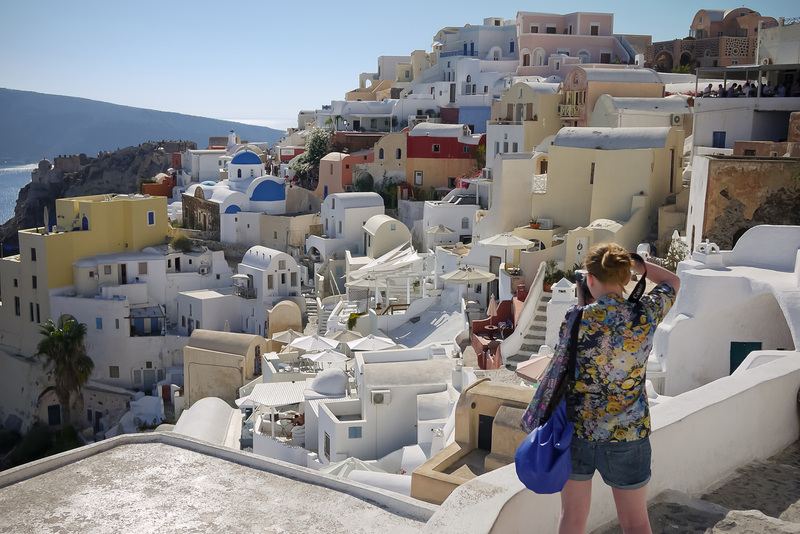 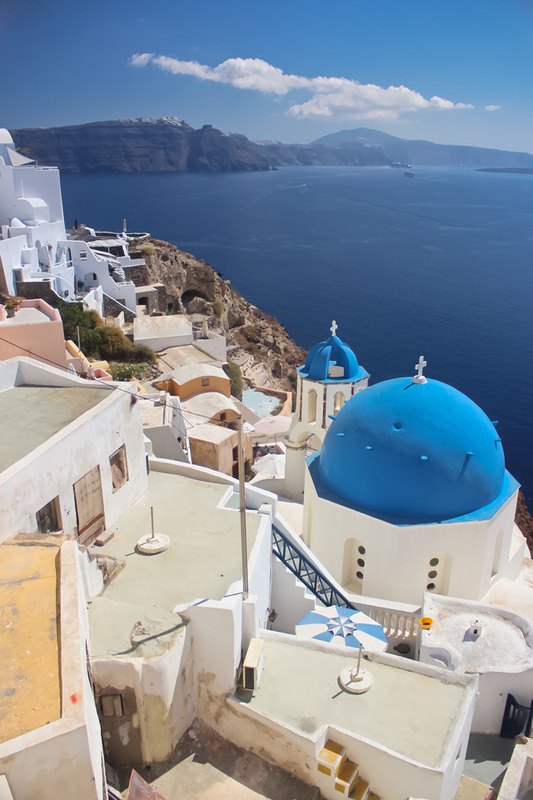 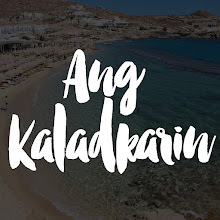 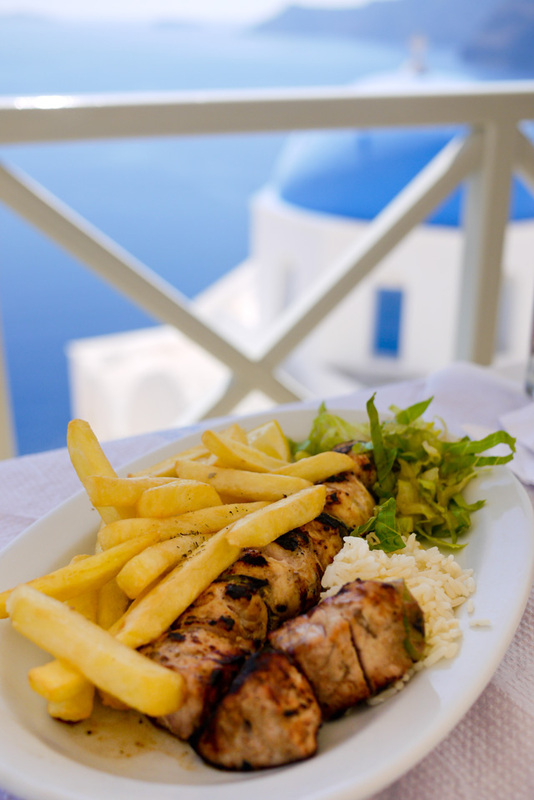 When people think of Santorini, they immediately think of Oia. 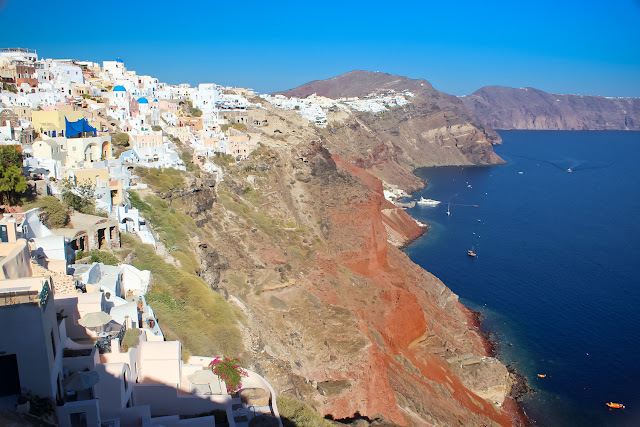 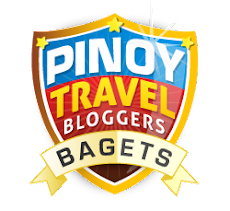 A lot of the iconic Santorini photos you see online and in social media have been taken in this area. 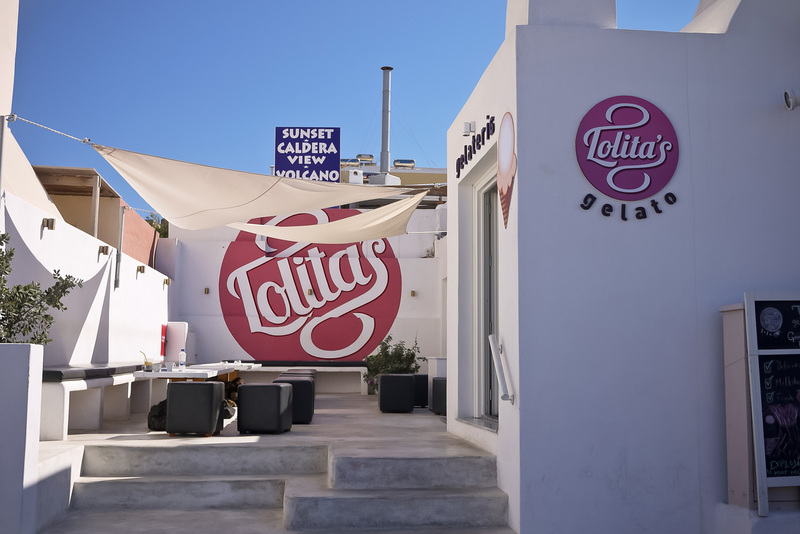 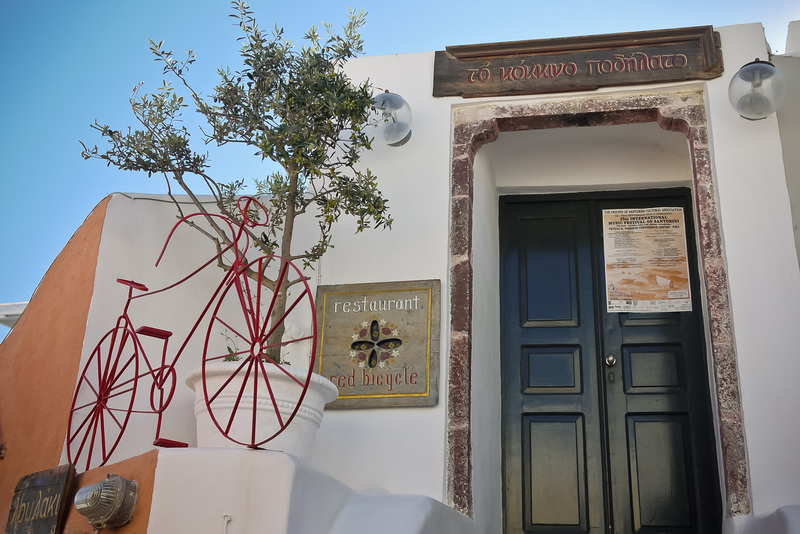 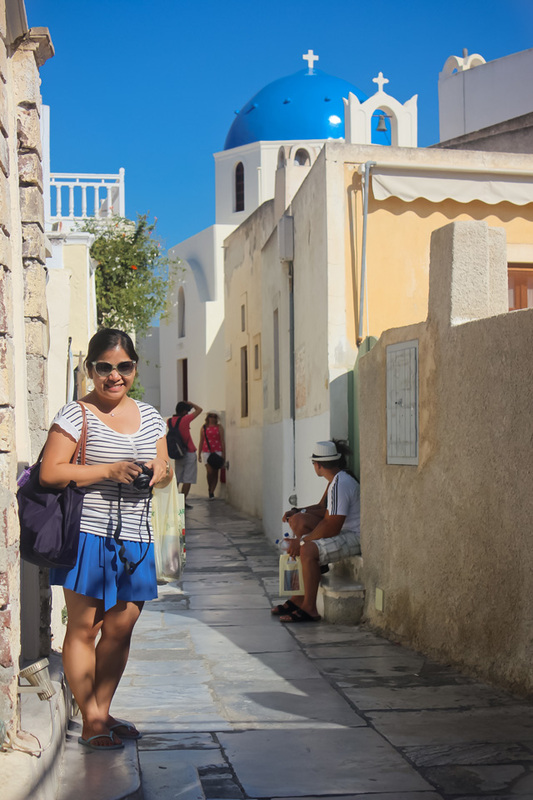 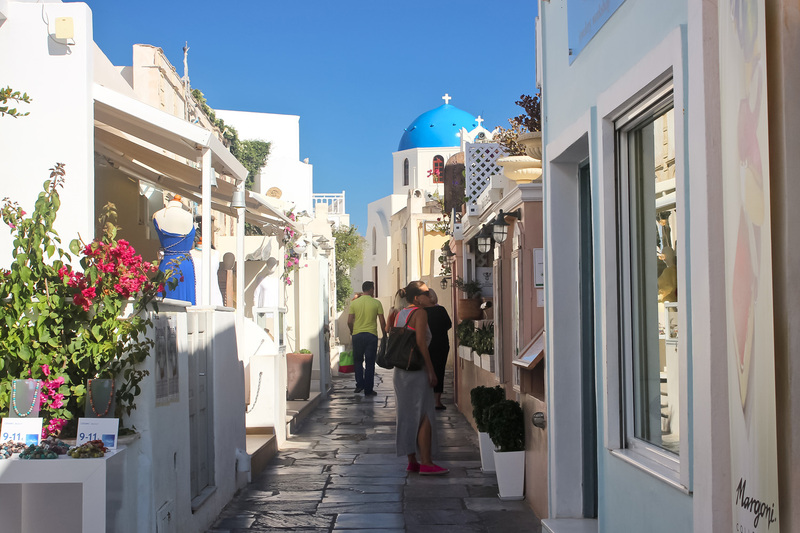 Like Fira and Imerovigli, Oia’s caldera is a maze that you go through filled with gorgeous vintage doors, shops and surprising pops of color.